Motor House Media is an Automotive Production House that specializes in producing Original Automotive Stories or “Auto”-Biographies as well as Automotive Imagery. We also Create digital content for others, featuring all things Autos, Cycles, Motorsports and the Automotive Lifestyle. To help capture the speed and beauty of the Automotive/ Motorsport world we offer state of the art Stabilized Camera Equipment which produces stabilized /smooth footage while driving. 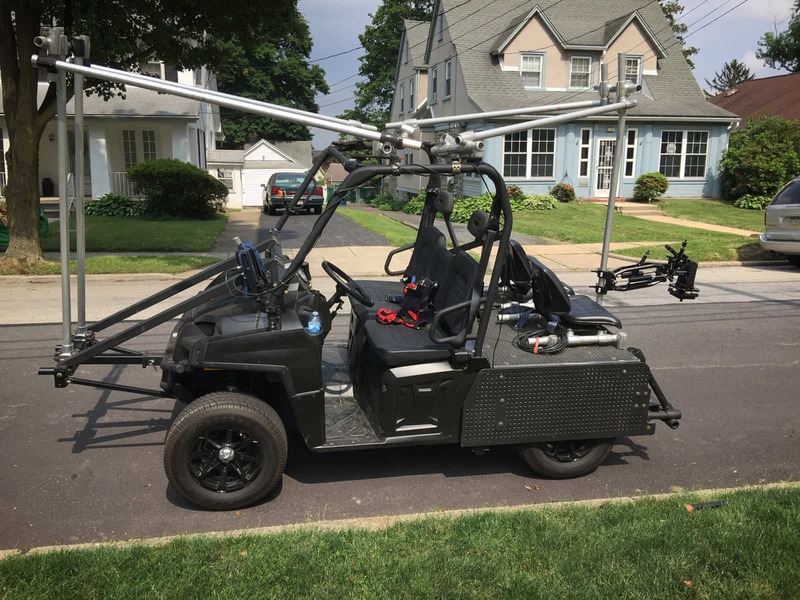 Using our Movi Pro & Movi XL plus our Black Arm rig mounted to either our Scorpius Camera Vehicle or Camera Chase Truck gives us both On & Off Road shooting capabilities. Our love of Cars and Motorsports fuels us to produce the highest quality Stories and Imagery capturing the excitement of Motorsports and the Passion of the Automotive Enthusiasts. Please contact us if you have an automotive based project or story that you feel might be interesting and would like us to tell it. Or, if you need Media Content Created to help build your Brand, or for your Racing Team, Sponsors, Shop, Car Build, Website or Company. Celebrating the Automotive & Motorsport Lifestyle with in-depth Stories & Imagery. 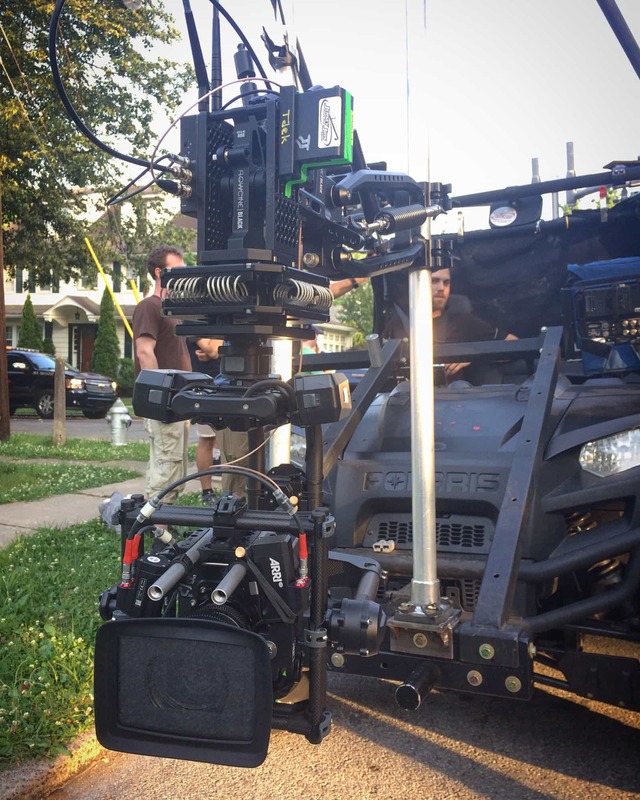 Movi Pro along with our Black Arm mounted to our Scorpius Camera Vehicle. Motor House Media is an Automotive Content Producer & Online Publication showcasing our Original Series of "Auto"-Biographies, Digital Films, Photos and Documentaries where we explore the Personalities, amazing Vehicles and the Lifestyle of the Automotive and Motor Sports world.